Now that Spring has finally arrived, it's time for the fun times to get underway this April in Austin and the surrounding area. Here's a few events coming up next month that are sure to put some spring in your step. 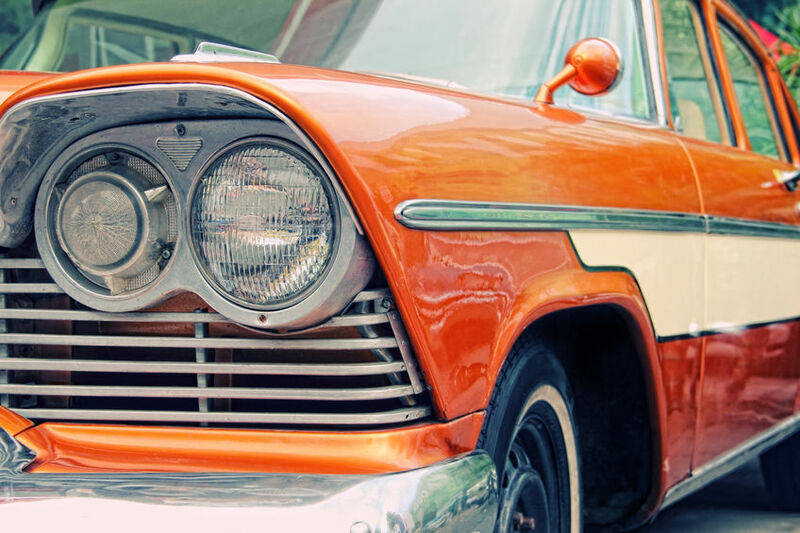 Dance to live music, check out classic cars, discover new art, look at weird homes - there's so much to do in Austin this April! Have a fun time camping and listening to live music at this signature music event, featuring Grammy-winning Americana. Local favorites and award-winning artists from around the world will perform acoustic jazz, bluegrass, and blues. Custom cars from all over the country converge at this huge outdoor car show and live music festival. One of the city's favorite festivals brings together nearly 200 national artists, top local restaurants, two music stages and hands-on art activities. Raising money for the Capital Area Food Bank, Reggae Fest features three days of reggae, world and dub talent, along with more than 50 vendors selling food and arts & crafts. This annual event shows how we "Keep Austin Weird" with a selection of the most creative homes around town, as you meet the homeowners who keep our wacky culture thriving. Get a good laugh with some of the funniest, wittiest and oddest world-class comics from around the globe. National headliners, up-and-comers and local Austin-based comedians ensure three hilarious days of fun. Pamper your palate in one of the hippest cities in the country at the Austin Food + Wine Festival. Join top chef talent, sommeliers and winemakers from across the nation and Austin's own acclaimed gourmet scene for an indulgent, three-day epicurean adventure unlike any other, topped off with live musical performances. Live music, local beer, food, acrobats and costume contests surround this annual gathering of Austin's most eclectic locals. Eeyore's Birthday serves as fundraiser to benefit many local non-profits. Summer may be coming to a close in Austin, but that doesn't mean the fun has to end. There's plenty of good times in store in Austin during September (and the tail end of August). Let's see what fun we have in store for the coming month. Celebrate all things melted cheese as the annual Quesoff returns to the Mohawk. You can indulge in melted cheese from 30 vendors that include restaurants, top chefs, home-cooks, and neighbors competing in 4 categories - Meaty, Spicy, Veggie and Wild Card. $5 admission includes a bag of chips to taste the best melted cheese in Austin. Eat the heat to beat the heat! The Austin Chronicle hosts one of the largest hot sauce festivals in the world. Feel the heat! Celebrate the roots of Austin's music culture with this independent music festival. You'll enjoy three days of nationally known jam bands along with the finest music acts in Austin. Horror, fantasy, sci-fi, and action fans unite for the largest genre film festival in the nation. Or just come if you love a great movie! Come to Sixth Street in Austin to enjoy arts and crafts from over 300 artisan vendors from all over the world. Admission is free! Craft beer lovers come together for this annual event featuring the best Texas craft beer. This is the largest beer festival for and by Texas Brewers. 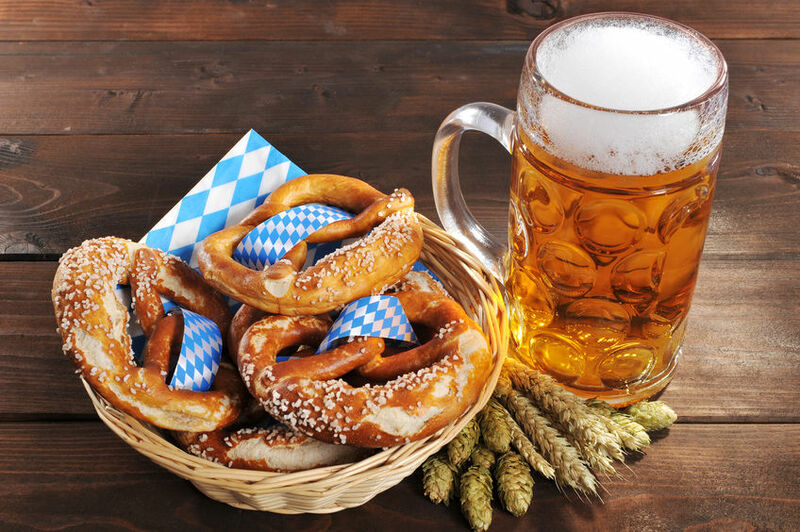 Celebrate the 6th annual Austin Oktoberfest at Scholz Garten with the oldest continuously operating tavern in the state, the Austin Saengerrunde. Come enjoy beer, sausage, live music and bowling as you celebrate German heritage in Texas.